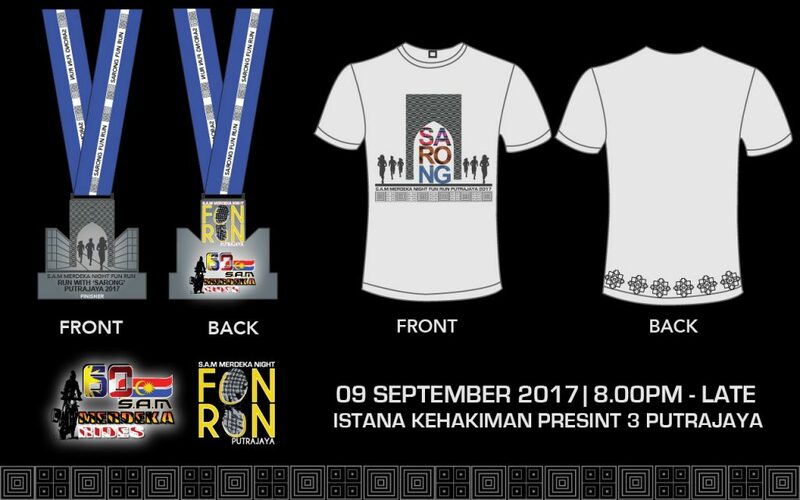 SARONG FUN RUN S.A.M Merdeka 60th Night Fun Run Putrajaya 2017 | JustRunLah! S.A.M Merdeka Night Fun Run Putrajaya 2017. 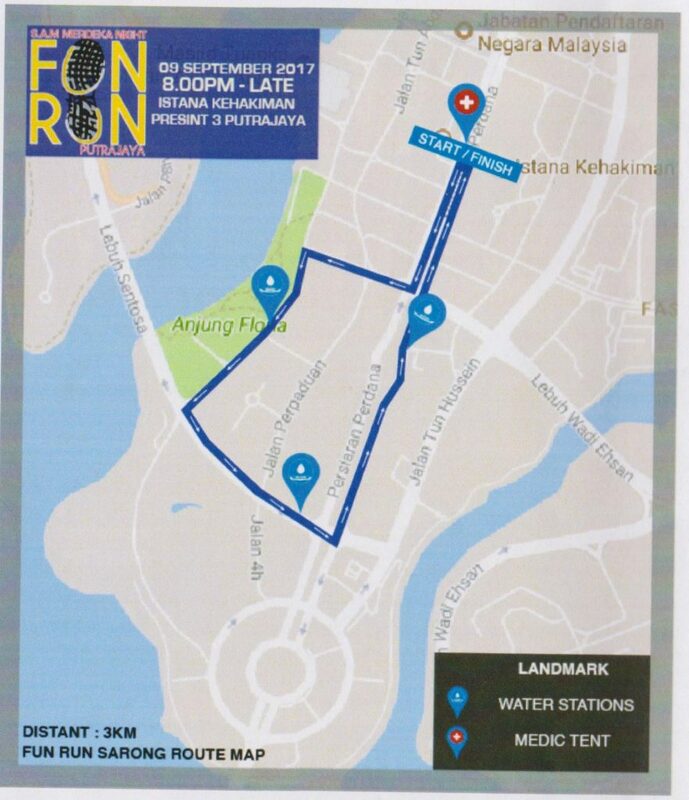 In conjunction with Malaysian's 60th Independence Day, we will be organizing a 3KM night fun run in the heart of Putrajaya. All the participant are required to wear 'Kain Sarong'.